Scarlet Clayton lives in Thornton, a village on the outskirts of Bradford. She has been writing as long as she can remember, ever since she first learnt how to write. 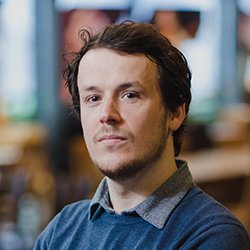 Alex writes comedy and drama for stage and screen. 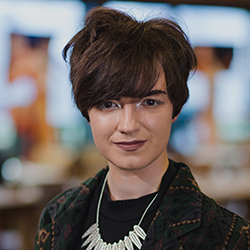 Growing up as a mostly non-verbal child in East Manchester, Alex found her voice writing stories. Five stage plays and a book later, and Alex is still creating surreal worlds for monsters, real and imagined, to inhabit. Now, she is directing her creativity back towards her first love, TV, with her magical realist script Below. 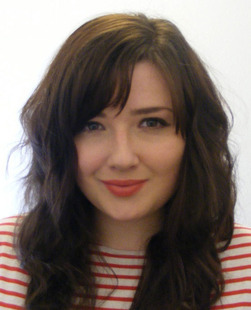 Jasmine Chatfield is a writer and poet based in Manchester. She produces and co-hosts monthly experimental live literature cabaret event FLIM NITE and makes zines with Stirred feminist poetry collective. She has performed spoken word and theatre at The Royal Exchange, Manchester Art Gallery and the Edinburgh Fringe Festival. 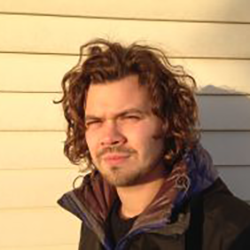 Niall Campbell is a poet originally from South Uist, one of the Western Isles of Scotland. Moontide, his first collection, is published by Bloodaxe, and was named inaugural winner of the Edwin Morgan Poetry Award, and received the award for Saltire First Book of the Year. 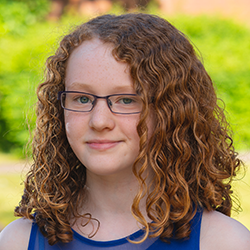 Our second highly commended young writer is Holly Cartwright from York. Before entering the Cuckoo Award she won the 2016 H.G. Wells junior short story competition. Julia is from Leeds and already an accomplished writer. 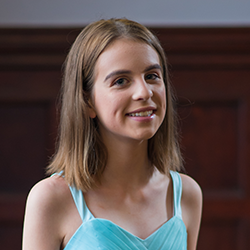 She came runner up in the Yorkshire Post’s Creative Writing Competition and was described by author, Gervase Phinn, and the Education Correspondent as 'outstanding'. Sophie Coulombeau is a PhD student in 18th century studies at the University of York, and was awarded the Route Publishing/Arts Council Next Great Novelist Award in 2011. 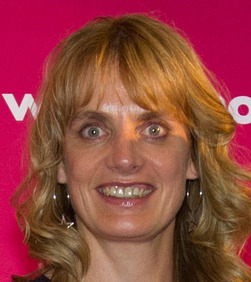 Her debut novel, Rites, was published in 2012. L.A. Craig is published in anthologies Jawbreakers, Scraps, An Earthless Melting Pot and To Carry Her Home. Longlisted for Fish Publishing’s Flash Fiction Prize, Bristol Short Story Prize, Bath Flash Fiction Award, and a finalist in Words with Jam Bigger Short Story Competition and the National Flash Fiction Day Competition. 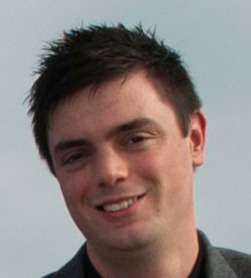 Jared A. Carnie has lived in Essex, Bath and the Outer Hebrides. He read at the Inverness Book Festival in 2014. He now lives in Sheffield. His debut novel, Waves, was published in September 2016. After retiring from teaching, Tom Cleary began to write poetry. In 2011 he won a poetry competition organised jointly by Writers Forum and the HappenStance Press. 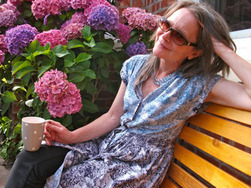 Libby Carpenter lives in Preston and has been writing short stories for many years. 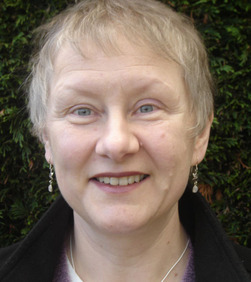 She was long-listed for Yeovil Literary Prize and Mslexia Women’s Novel competition. She won Adhoc Fiction in June 2015 for her flash fiction. Kate Collins is 18 years old and lives on the Wirral. 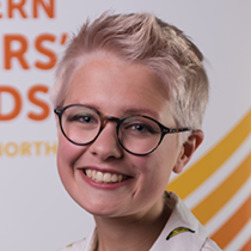 She is a member of the Royal Exchange Theatre's Young Writers, the Arts Council Writing Squad, the National Youth Theatre and the BFI Screenwriting Academy. 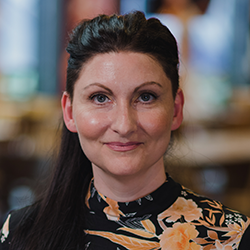 Since graduating in 2007, Joanne Clement has researched professionally for BBC Radio 4’s Writing the Century and The Tenth Muse, presented by Jackie Kay. Joanne is the author and creator of Book Apothecary’s Frequency, an audio installation that invites the public to tune into her poems through a vintage radio. 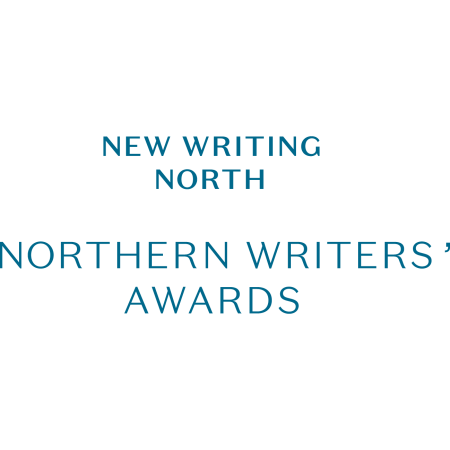 In 2012 Joanne won a Northern Promise Award to develop her first collection of poetry. 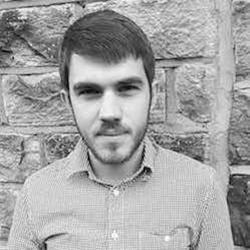 Jake Campbell is a PhD student at Newcastle University, where he is writing his first full-length collection and an accompanying study of North-East poets. His pamphlets are 'The Coast Will Wait Behind You' (Art Editions North, 2015) and 'Definitions of Distance' (Red Squirrel Press, 2012) He lives in South Tyneside. Carol Clewlow’s first novel, Keeping the Faith, was shortlisted for the Whitbread Prize. Her second, the bestselling A Woman’s Guide to Adultery, was translated into 15 languages and turned into a TV mini-series. Her last novel, Not Married Not Bothered, was also a bestseller and published in several European countries. Andy Croft lives in Middlesbrough, where he has been active in community writing projects for many years. Books of poetry include Nowhere Special, Great North, Comrade Laughter and Nineteen Forty-eight (with Martin Rowson). His books include Red Letter Days, Out of the Old Earth, A Weapon in the Struggle and After the Party. He has written five novels and 42 books for teenagers, mostly about football. 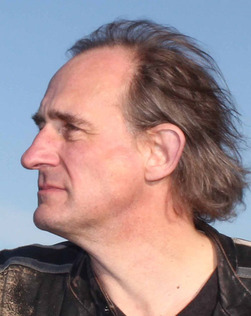 John Challis is a poet, teacher and researcher. He was born in London in 1984 and lives and works in the North East. He won a Northern Promise Award in 2012. A pamphlet of poems is forthcoming from Poetry Salzburg. 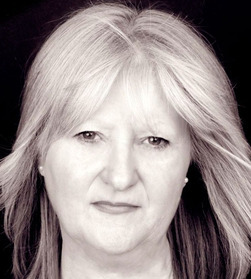 A children’s novelist and a playwright, Ann Coburn has written 20 children’s books, the latest of which are Glint, a novel for older readers; and Dream Team, an ongoing series for younger readers (eight written and four published so far). When not writing under her own name, Ann enjoys a parallel life as a children’s fiction ghost writer. 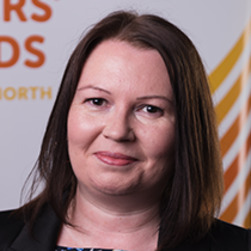 Jo Colley is a writer and digital learning designer who lives in Darlington. 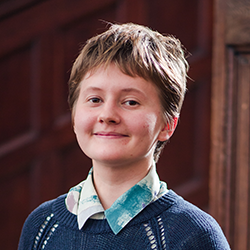 Described by SJ Litherland as “a thrilling, audacious poet,” she has been published by Vane Women, Ek Zuban and Salt and her next collection is due out with Smokestack in 2014.